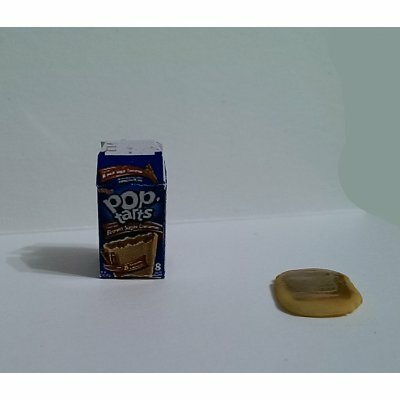 This awesome dollhouse miniature is a Brown Sugar & Cinnamon Pop-Tart box open, with an accompanying pastry. 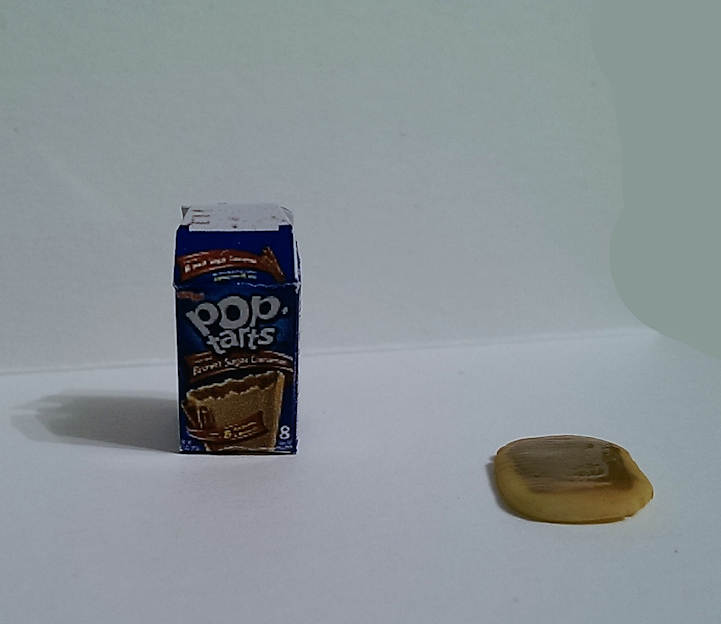 The miniature dollhouse pop tarts box measures 0.57" tall by 0.35" square. The hand made Brown Sugar & Cinnamon pastry is about 0.49" long and .05" thick. Great dollhouse breakfast detail! 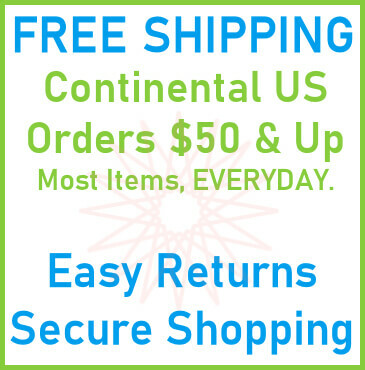 This Brown Sugar & Cinnamon Pop-Tart Box w/ Pastrie is supplied by Dolly's Miniatures, which generally ships within 1 business day(s) of you placing your order .